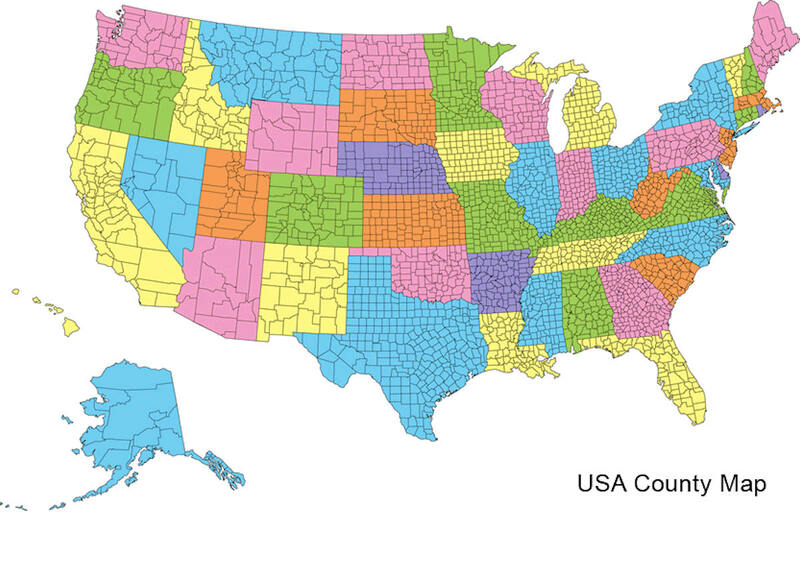 There are fourteen counties in Vermont. Each county has a county seat, known in Vermont as shire town. In 1777, Vermont had two counties. 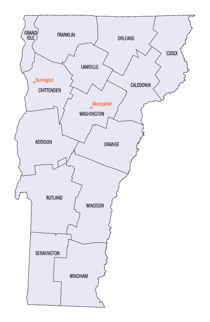 The western side of the state was called Bennington County and the eastern was called Cumberland County. In 1781 Cumberland County was broken up into three counties in Vermont, plus Washington County, which eventually became part of New Hampshire. 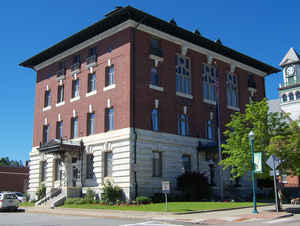 Today's Washington County was known as Jefferson County until 1814. Essex County, Orleans County, and Caledonia County are commonly referred to as the Northeast Kingdom. Orleans County is one of the four northernmost counties in the state of Vermont. Based on the 2010 census, the population was 27,231. Its shire town (county seat) is Newport. The county was created in 1792 and organized in 1799. As in the rest of New England, few governmental powers have been granted to the county. For the House of Orleans. Also known as the House of Bourbon-OrlÃ©ans or Maison de Bourbon-OrlÃ©ans, for many centuries, the House of OrlÃ©ans was one of the most important families in France, with the Duc d'OrlÃ©ans traditionally being very close to the king. From the reign of Louis XIV, the family were related to the main Bourbon line as being cousins. This is because the founder of the House of OrlÃ©ans was the younger brother of Louis XIV and was a Fils de France or son of France. In 1753, the Abenakis brought the ransomed John Stark down Lake Memphremagog and came ashore where Newport is now. They then traveled southeast to his home in New Hampshire. Rogers' Rangers were forced to retreat through the county following their attack on Saint-Francis, Quebec in 1759. To confound their avenging pursuers, they split up on the east shore of Lake Memphremagog. One group followed the Clyde River. Another followed the Barton River south to the falls at the outlet of Crystal Lake where they were able to catch fish. From there, they continued south over the summit into the Passumpsic River Valley. In 1779 or 1780, General Moses Hazen constructed the Bayley-Hazen Military Road from Newbury, Vermont through Hardwick, Greensboro, Craftsbury, and Albany to Hazen's Notch in northern Vermont. This purpose of this road was to invade Canada. It was never used for that purpose, but was instrumental in the settlement of this area. However, it was five or more years before the wilderness was inhabited by other than a few Abenaki Indians, and that during the summer. Vermont was divided into two counties in March, 1778. In 1781 the legislature divided the northernmost county, Cumberland, into three counties: Windham and Windsor, located about where they are now. The northern remainder was called Orange county. This latter tract nearly corresponded with the old New York county of Gloucester, organized by that province March 16, 1770, with Newbury as the shire town. The state granted a town to Ebenezer Crafts, and sixty-three associates, on November 6, 1780. The town name was changed to Craftsbury, in honor of Ebenezer Crafts on October 27, 1790. Crafts was the first settler in the county. On September 3, 1783, as a result of the signing of the Treaty of Paris the Revolutionary War ended with Great Britain recognizing the independence of the United States. Vermont's border with Quebec was established at 45 degrees north latitude. As reported by the Census Bureau, the county has a total area of 721 square miles (1,868 km2).It is the fifth largest county in Vermont. It is larger than the nation of Guadeloupe and smaller than the country of Mauritius. There are 37.7 persons per square mile. 698 square miles (1,807 km2) of it is land and 23 square miles (61 km2) of it (3.25%) is water. Irasburgh, chief town. This county is bounded N. by Lower Canada, E. by Essex and Caledonia counties, S. by Caledonia county, and W. by Franklin and Lamoille counties. 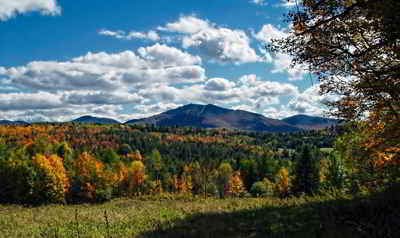 This county lies between the eastern and western ranges of the Green mountains. The surface is generally handsome and the soil well adapted for wheat, rye and grass; the climate is rather too cold for corn, and some parts of the county is low and marshy. Orleans county is watered by Missisque, Black, Barton and other rivers. It contains more ponds than any county in the state. Much of its trade goes to Canada by the way of Memphremagog lake, which lies in this county and Canada. In 1837 there were 30,657 sheep in the county. Incorporated, 1792. Population, 1830, 11,375. 78.2% of residents had at least a high school education. 16.1% had at least an undergraduate degree. Craftsbury Common is home to Sterling College, an accredited four-year institution with nearly 100 students. The city of Newport is home to a branch of the Community College of Vermont. It awards an Associate's Degree for these undergraduate studies.